Wednesday on First Coast Connect we discussed the future of students who arrived in the U.S. as children with Ericka Curran, professor at Florida Coastal School of Law and Giselle Carson, an immigration attorney with Marks Gray Law Firm. 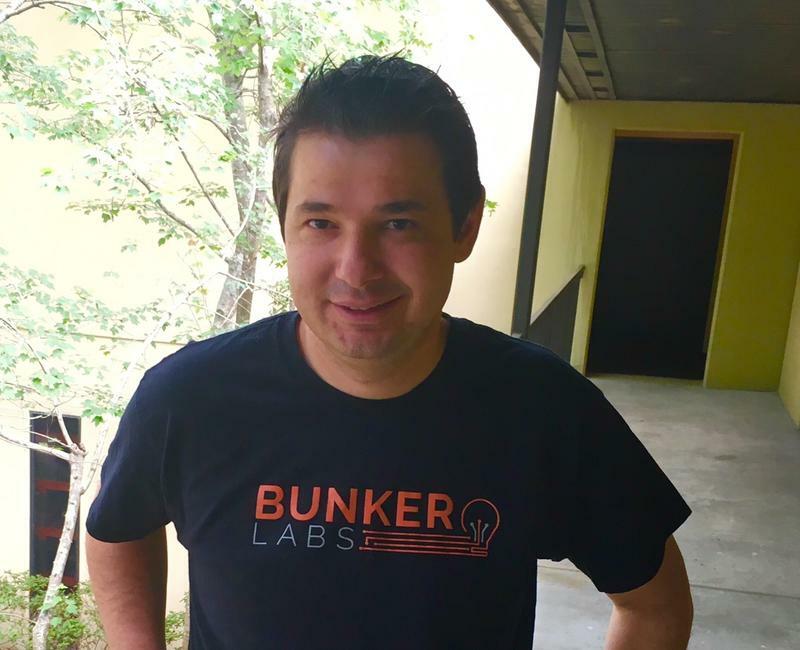 We also spoke with Bob Buehn, the Entrepreneurship Training Program manager at the University of North Florida’s Military and Veterans Resource Center and John Fails from Bunker Labs, about a program at UNF to help veterans start their own business. Founder and president of Games Art and Music talked about an upcoming party on Saturday where they are collecting toys for Toys for Tots. Immigrants who were brought to the U.S. illegally as children, but were protected from deportation by President Barack Obama, are being warned by some advocates to make sure they are not traveling abroad when Donald Trump is sworn in as president on Jan. 20. Some advocates, lawyers and universities are concerned that Trump might immediately rescind DACA, which had allowed these young immigrants to work and travel for humanitarian, educational or employment purposes. From 4 p.m. to 7 p.m. Sunday, Florida Coastal School of Law is holding a clinic on the DACA program with free legal information for those in our area who will be affected by all this. Nearly one in four active duty service members and veterans want to open and operate their own business. Opportunity, freedom, and solving problems attract them to the challenge. UNF has a program to help the veterans The Veterans Florida Entrepreneurship Program is tuition-free, online and on-campus training program designed to accelerate the entrepreneurial success of veterans. You can donate to Toys for Tots and take a trip back to the 80s at the same time — but you need to first know the location of this weekend’s Hidden 80s- 90s-themed party. GAAM is throwing the party Saturday with a twist.The location is being kept secret. Those who sign up for the Secret Toyland Party will be informed of the location Saturday morning. Governor Rick Scott, Charlie Crist, and UF Health are in the headlines today. A new Jacksonville nonprofit that helps veterans start businesses is getting grant money from financial-services company JPMorgan Chase. In this week’s “Business Brief,” analyst John Burr introduces WJCT News Director Jessica Palombo to the veteran in charge of Jacksonville’s Bunker Labs, Derek Distenfield. Friday, Oct. 2, is the deadline for veterans to sign up to share their stories of combat in Jacksonville. Florida Blue is inviting veterans to record interviews next week that will be saved in the Library of Congress for future generations.